Improving product development processes in order to get to market first with a superior solution is vital to chemical R&D success. 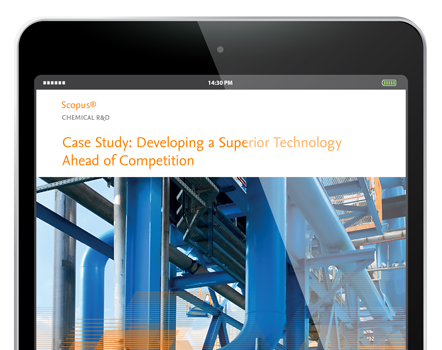 Discover how Ian Flamini*, a Senior Technologist and R&D Manager at a major industrial gas company, saved an entire year of research in developing a new industrial production technology by using Scopus. 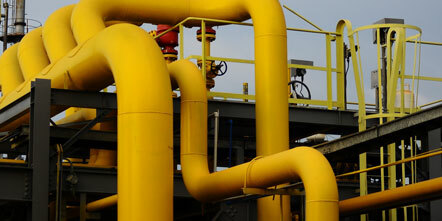 Flamini and his team were tasked with developing a new, large-scale industrial method of separating gases. 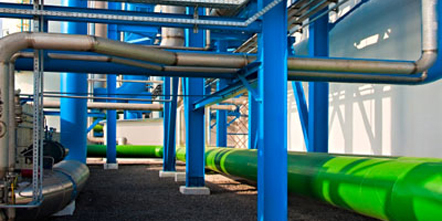 They were to invent a novel, ceramic membrane-based gas separation technology and design a compatible industrial process that would lower the cost of producing specific gases. But time was a constant pressure. In our market, what differentiates one company from another is how efficiently you can make molecules , Flamini explained. It’s all about the production technology, so staying abreast of the latest developments in our field helped us design the most economical materials and processes. Scopus enabled the team to move faster and work smarter in two significant ways. One was that they didn't have to reinvent the wheel. For example, when an issue came up where trace contaminants were coming through during the production trials, the team turned to Scopus first rather than heading into the lab. We found tons of papers had been published on the issue, and other researchers had found solutions that worked very well , Flamini explained. The second way that Scopus was valuable was that it helped ensure the team was aware of the competition. Having access to our competitor’s paper enabled us to pinpoint why our technology would likely be more economical than their technology , Flamini explained. The team also set up email alerts to inform them whenever specific authors published new papers so they could easily track what was going on in the field. The amount of time that Scopus was able to save Flamini and his development team cannot be overstated. Just with the contamination issue, a couple of hours of literature searching with Scopus saved us a year of research , Flamini explained. Holding up the entire program while we found a solution for a small part of it would have cost us precious time and lots of money. That’s why saving time by using Scopus was always so important to us. What’s more, Scopus even assisted the team in obtaining the funding they needed by helping to prove that their new technology would be more economical than that of the competition. In all, Scopus was able to save the company substantial time and money while helping ensure the overall success of their latest product. 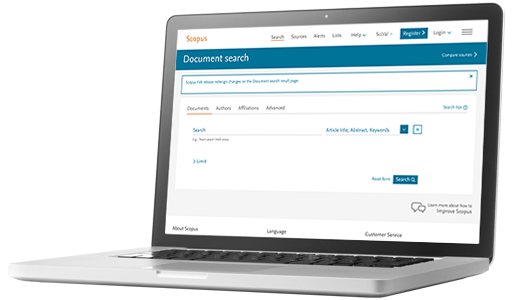 Ready to get started with Scopus?